Vancouver Canucks alternate captain and star forward Bo Horvat told TSN 1040 in an interview the NHL team has banned Fortnite and other video games in general from their road trips (via CTV News). “On the road, it’s a great time to bond with the guys and have conversations and get to know each other”, said Sven Butenschon, head coach of the University of British Columbia Thunderbirds men’s hockey team, who agrees that road trips are an opportunity to forge relationships with teammates, not play video games. Earlier this week, Winnipeg Jets forward Patrik Laine, who loves to play Fortnite himself, joked with reporters that if the Jets ever started playing as poorly as the Canucks last season, they would consider a similar ban. Back in August, TSN’s Rick Westhead tweeted that OHL players have been told to scrub all references to Fortnite from their social media as some NHL teams view it as a distraction. 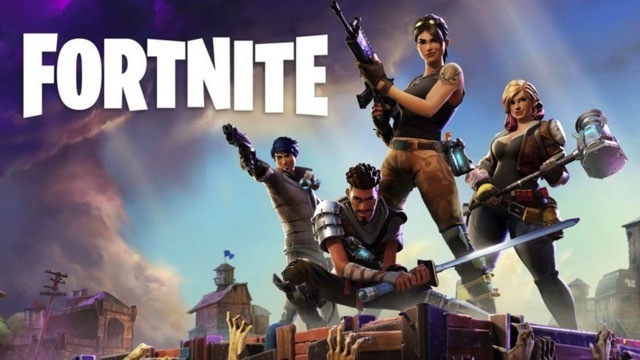 The game is also said to cause injuries for some players with the latest example being Boston Red Sox pitcher David Price, who suffered a bout of carpal tunnel syndrome reportedly caused by playing Fortnite. The Canucks are 1-0 to kick off the NHL season. Clearly, the Fortnite ban is working!